ThermalPrinterOutlet.com is a Blue Edge Technology Company. Blue Edge Technology is located in the heart of the industrious northwest side of Chicago. Our footprint is 5 city blocks long and consists of a massive 160,000+ SQ FT building. We specialize in ecommerce, warehousing, logistics, fulfillment and our #1 focus is on our customers. 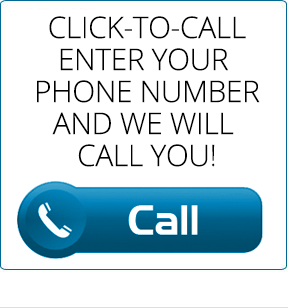 Our sales and support team is available to you 24/7/365 via live chat, phone, and email. We strive to be a cutting-edge company with the best support in the business. All packages ship 3PM (Central Time) every single business day. We can also accommodate large quantity or special delivery requests. 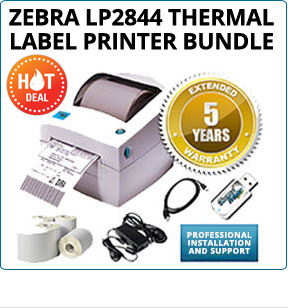 ThermalPrinterOutlet.com has an extensive range of Zebra shipping label & barcode printers. Our Zebra printers give you the power to print labels, receipts, documents or cards on-demand. Rely on ThermalPrinterOutlet.com to deliver the right solution for your business application with fast shipping and affordable prices. If you have any questions, contact us anytime. Zebra desktop printers are the most common printer for shipping label printing, receipt printing or ticket printing. These desktop size label printers are perfect for small to mid-volume printing. Zebra mobile printers provide on-the-go receipt and label printing for all your mobile printing and barcode needs. Ideal for price labeling, warehouse management and retail management, there are endless uses for wireless mobile printers. Zebra industrial printers are created for high volume printing. Barcode label and shipping label printing, along invoice printing and packing slips, these industrial label printers are made for high volume and high speed. We also stock a large supply of Zebra printer related accessories such as AC Adapters, paper, USB cords, drivers, etc. Not only do we have the best hardware, the fastest shipping, and best support, but we also offer a 2-Year complete replacement extended warranty on all printers purchased through our website. That means that if you have any issues, for up to 2 years, with any printer you purchased from us, send it back and we will send you a complete replacement product. 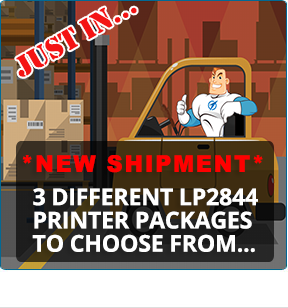 No worries about lemons, or being out of a printer for an extended time, simply send it back and we will get you out a replacement product the same business day as we receive yours. Feel free to reach out to us for any reason, we are real people and here to serve our community, don’t hesitate to call, or message us on live chat.